Turn heads in all the right ways. 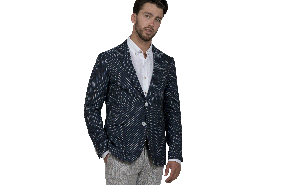 The stylish Alyth Dot Blazer with made with soft shoulders, standout white buttons and has a unique patterned lining. 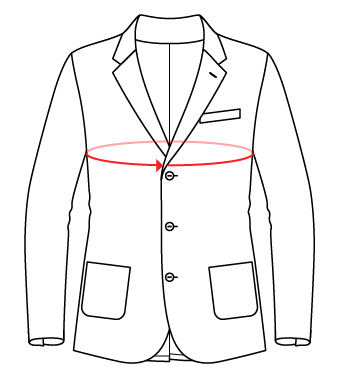 It works for both playful and more serious occasions, and can easily be dressed up or down with a range of shirts. Or even for a more relaxed take, pair it with a light polo shirt for those weekend get-togethers or date nights.